At CEGALAW, we have spent thousands of hours in criminal courts throughout Nevada. When you hire a criminal lawyer in Las Vegas, you unlock the power of years of experience and knowledge about how the criminal judicial system works. Most importantly, our law firm goes to work long before charges are even formally made against you. We know that the faster you receive legal assistance, the better the outcome. So, we waste no time in defending your case regardless if it is an official charge or just a criminal investigation. 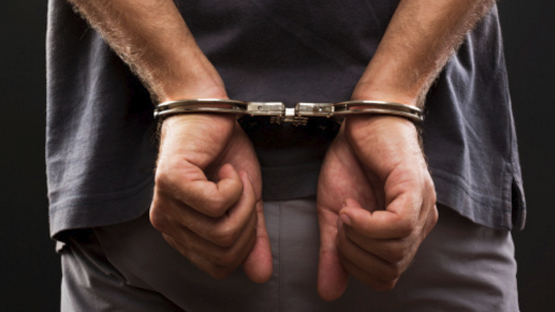 Working with the right criminal defense attorney is critical. Whether law enforcement is questioning you or you have been arrested for a crime, it is imperative that you speak with a defense attorney from CEGALAW right away. Working with the prosecution to negotiate a deal that is in your best interest. A prosecutor is more willing to negotiate a better deal with a defense attorney than someone representing themselves in court. Finding alternative sentencing programs that help you avoid jail time. Assisting you in the emotional and mental difficulties of a criminal trial, advising you of your rights, and ensuring you understand every stage of the criminal process. Pointing out legal rules and regulations that the prosecution or law enforcement might have missed and creating holes in the strength of the prosecution’s case. Representing your defense in court, including interviewing expert witnesses, providing evidenced to contradict the state’s case, and cross-examining witnesses against you. 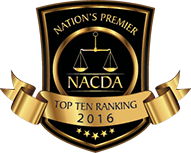 Recognized in 2016 as Top 100 Trial Lawyer in the Nation, Carl E.G. 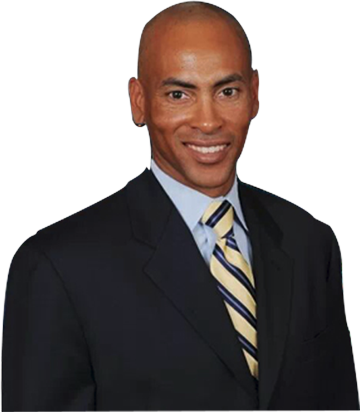 Arnold is a seasoned trial litigator with over 20 years of experience appearing before civil and criminal juries in the states of Nevada and California. Please leave us an email or feel free to contact us. Someone from our law firm will get back to you as soon as possible. Our prices are affordable because we understand. Open 24 hours, free consultation.